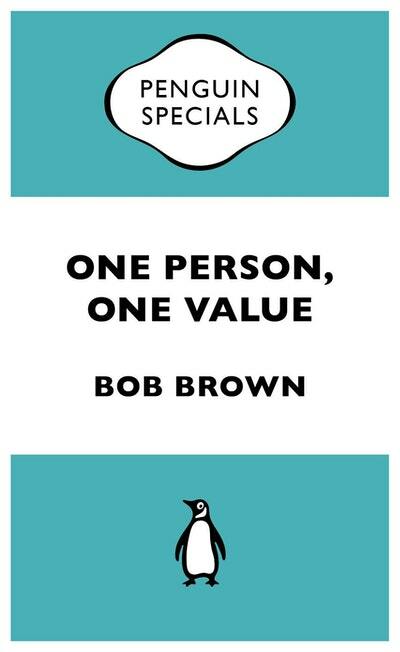 Bob Brown was born in Oberon, New South Wales and moved to Tasmania in the 1970s. He worked for many years as a medical practitioner, and was a founding member and director of the Wilderness Society. From 1983 to 1993 he held a seat in Tasmania's House of Assembly and in 1996 he was elected to the Australian Senate. He has won many awards for his work, including the 1987 United Nations Environment Program Global 500 Award, and the 1990 Goldman Environmental Prize. In 1996 the BBC's Wildlife magazine named him the World's Most Inspiring Politician. 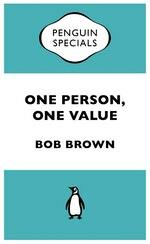 Be the first to find out about Bob Brown.